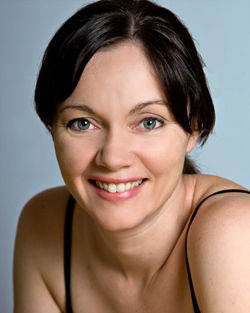 Jane is an experienced voice over artist and professionally trained actor having graduated from the University of Southern Qld in 2009. Jane has a great love of voice over and is very versatile. Whether you're after a voice for a strong, no nonsense read, a warm and natural approach or excited bright and bubbly personalities, Jane will deliver. Jane has worked for the Voice Plant,97.3 FM, Nova, B105 and Triple M radio. Clients include Grand Prix Mazda, Queensland Health, The Victory Hotel, Joseph Alexanders Restaurant and Yellow Cabs, just to name a few. General Compilation (1min, 15sec / 2.3Mb) Your browser does not support the audio element.